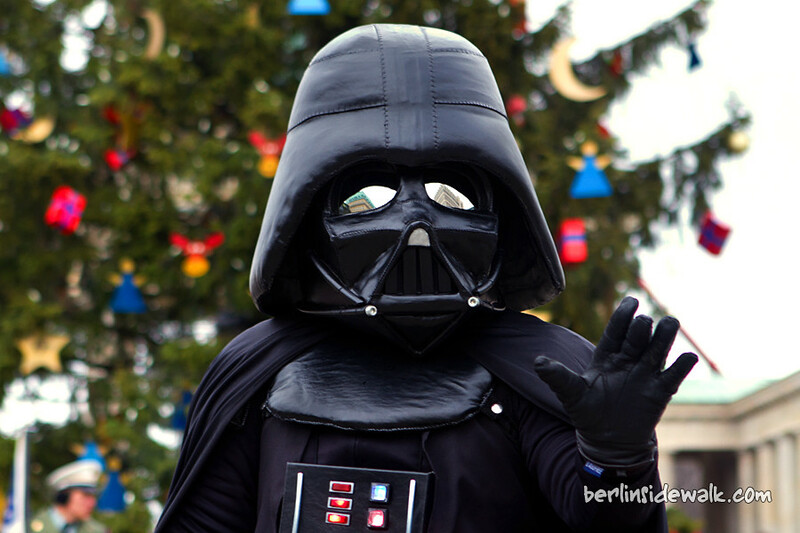 Darth Vader is in town and he roams around the Brandenburg Gate, but beware, if you threaten him he will challenge you to a lightsaber duel, but if you ask him friendly for a direction, he will kindly help you out. 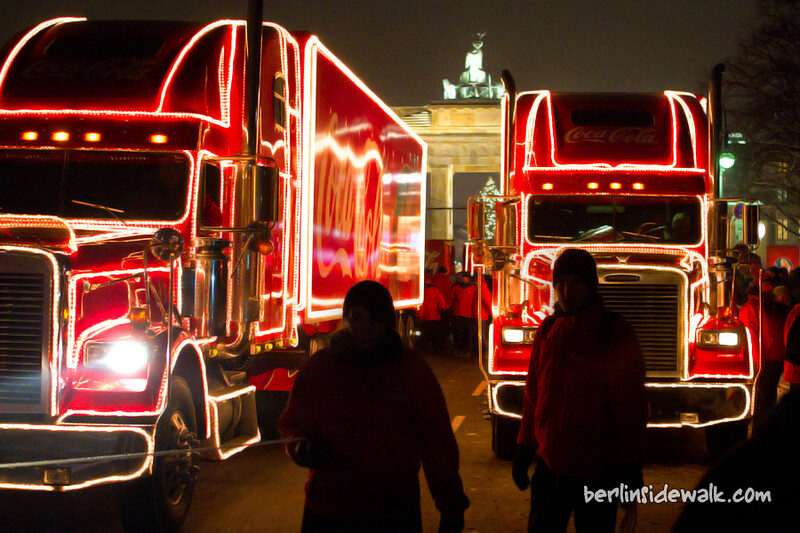 From the Potsdamer Platz through the Friedrichstraße to the Brandenburg Gate, the Coca Cola Christmas Trucks were on a tour through Berlin once again. 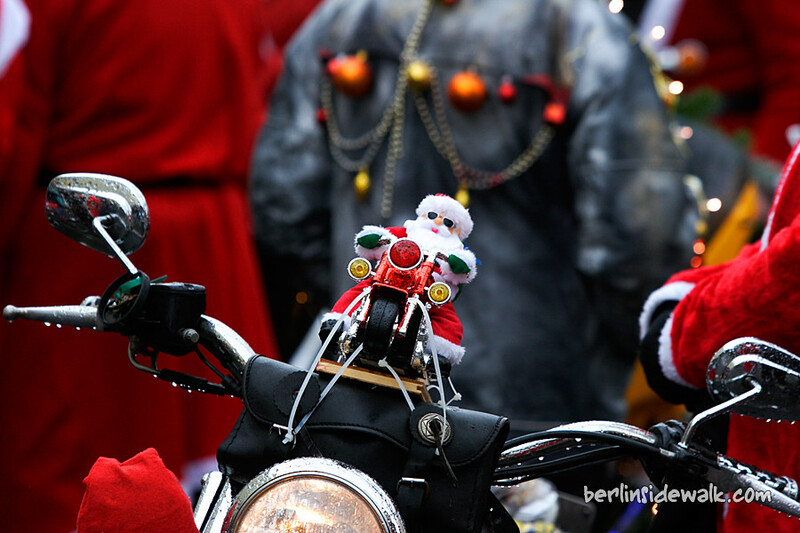 Like last year, it was the coldest day of the year (-13°C), only the heavy snowfall was missing. 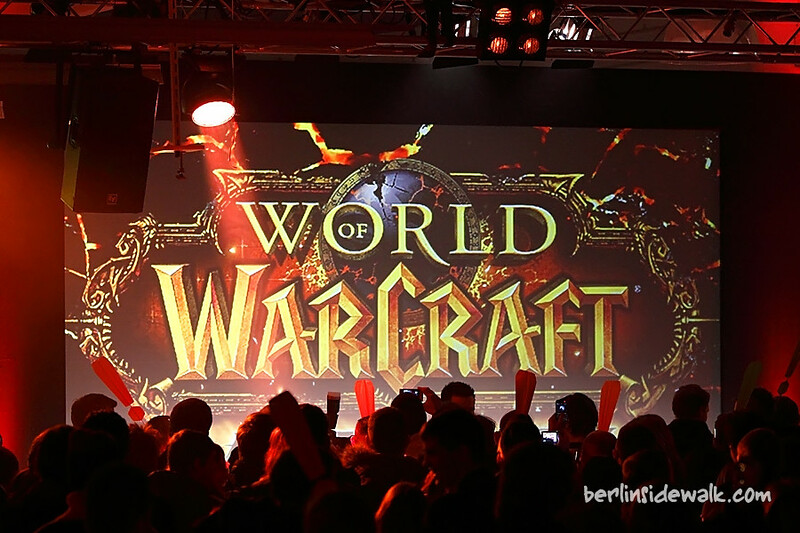 A wax figure of pop idol Lady Gaga was unveiled today at Madame Tussauds in Berlin and simultaneously, in seven other cities across the globe. The figures, each dressed differently in celebration of the star’s provocative style, were created over four months in West London, with each one costing £150,000. 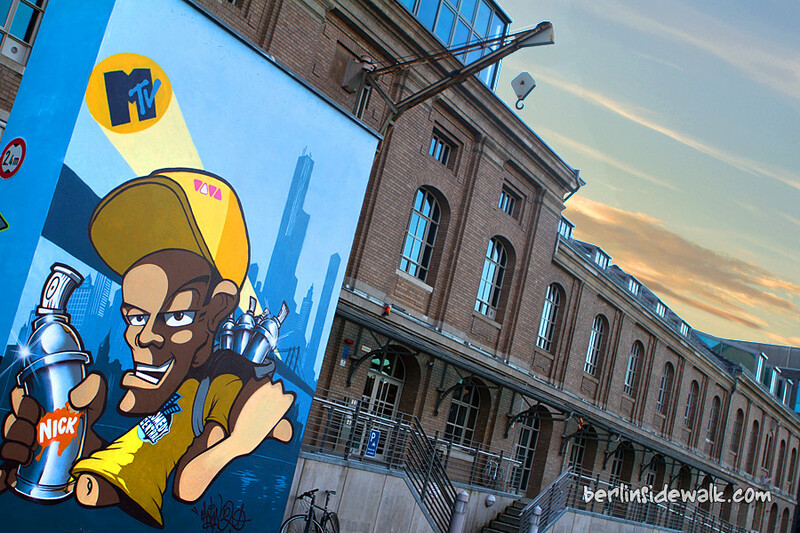 Since April 2004, the MTV-Germany headquarters are located at Berlin’s Osthafen (East Port) (which lies along the Spree in Friedrichshain. ), right beside Universal Music and Hugo Boss. The main building was put under a monument protection a couple of years ago, but MTV has found a way to “pimp up” the boring-looking terrain.